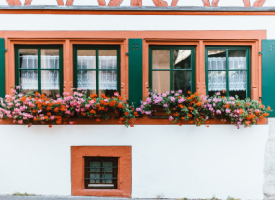 A bare window does not look attractive; nothing is inspiring or fascinating about it. 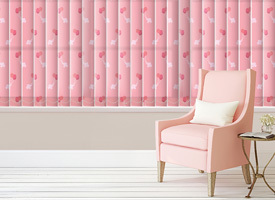 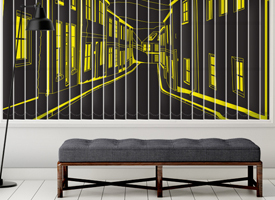 That is why most modern homeowners are buying beautiful artworks like Blue birds in the garden vertical blinds to bring out the beauty in their living room, bedroom and kitchen windows. 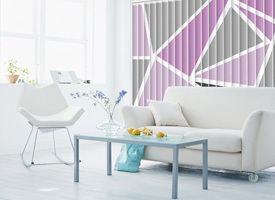 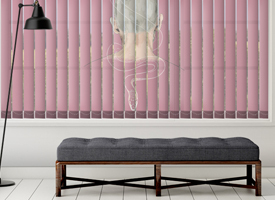 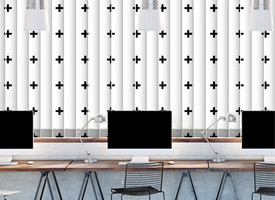 Apart from the aesthetic values that vertical blinds add to the room, these beautiful vertical and horizontal window blinds help to limit or increase the ray of light entering into the room. 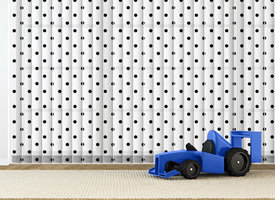 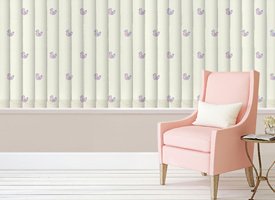 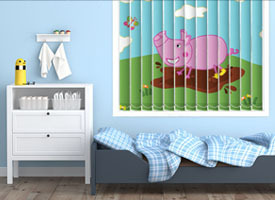 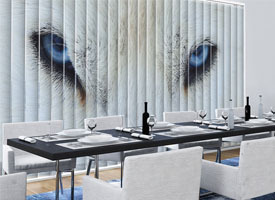 For example, Blue birds in the garden vertical blinds is one unique blind that reduces the beam of light coming to your room and makes the room more conducive during the summer. 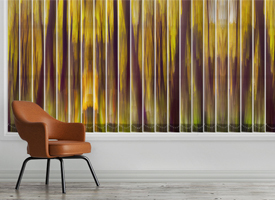 These beautiful artworks come in variable colors, sizes, shade, and texture. 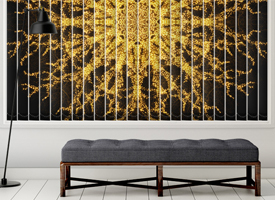 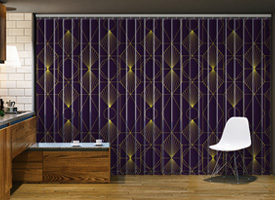 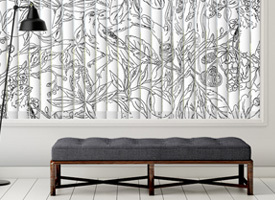 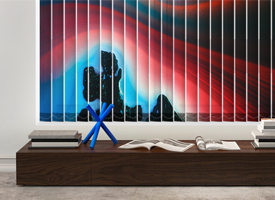 Decoshaker is the home to amazing artworks like Blue birds in the garden vertical blinds; this unique piece of arts has been a significant source of joy and inspiration to many modern homeowners. 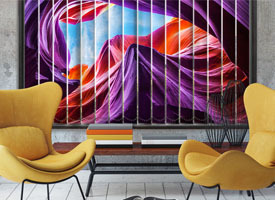 The beautiful artworks will improve the look of your room, ignite your passion for arts, inspire and fascinate you to pursue your dreams. 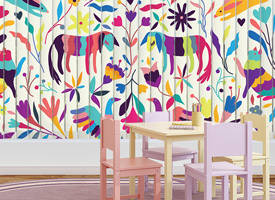 The good news is that it comes at a reasonable price.